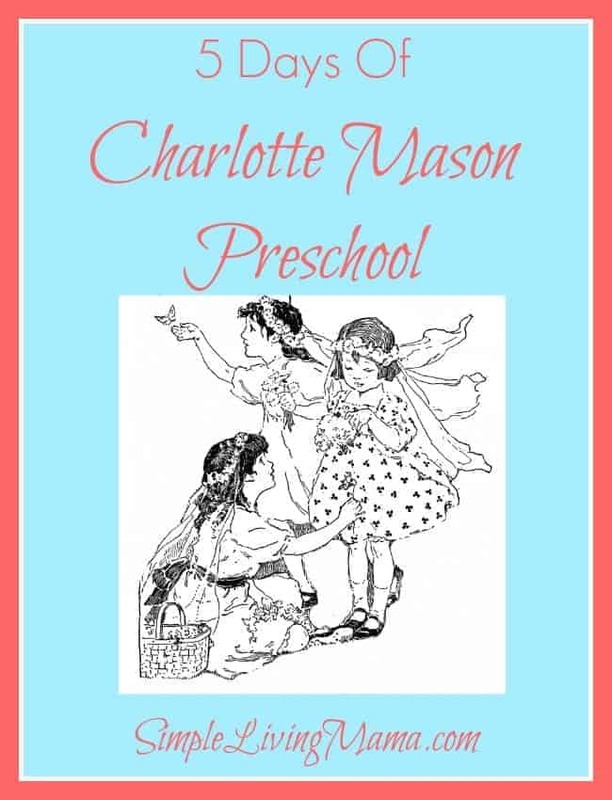 It’s the final day of our 5 Days of Charlotte Mason Preschool! We have covered habits, outside play, literature, music, and art, and teaching reading, handwriting, and math. 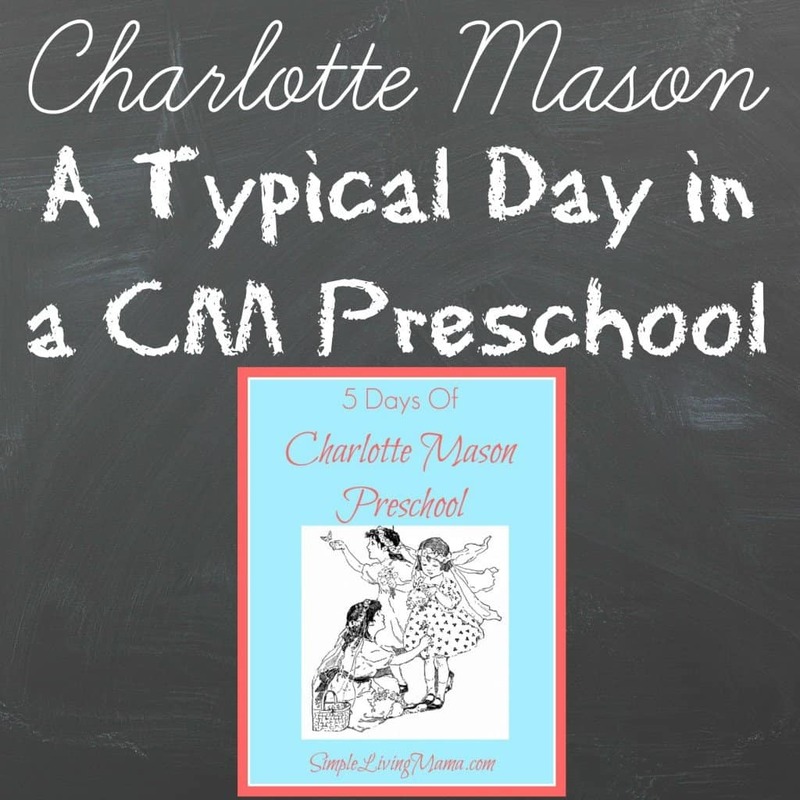 Today I am going to tell you what a typical day in a Charlotte Mason preschool looks like in our house. I wish I had more pictures to show, but my hands are usually too full during the day to snap pictures! I will show you what I have, though. 7:30 – Everyone wakes up. 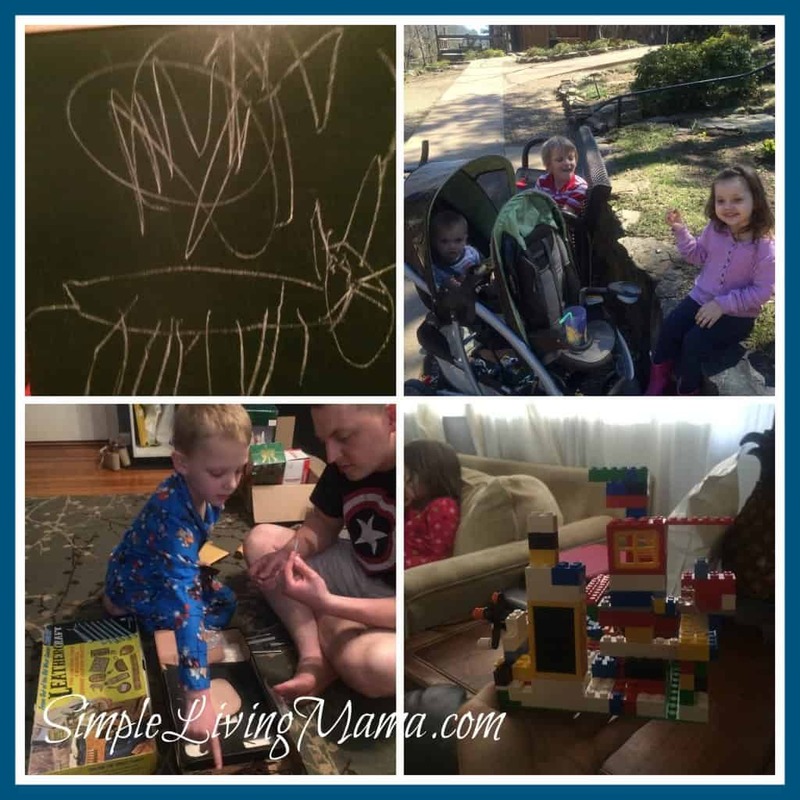 Kids eat breakfast, Mama drinks coffee and reads a little, catches up on emails, etc. 8:30 – Get dressed, complete morning chores. 9:30 – Schooltime! We read a Bible story, do phonics, practice handwriting. Kids do creative play. They have a play kitchen, puzzles, and several other toys to choose from! 10:30 – Outside play time. 12:30 – 2:30 – Quiet time. Toddler naps. 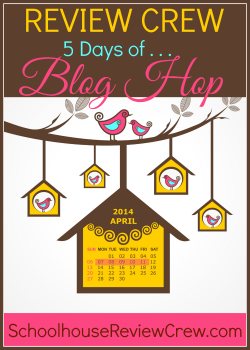 2:30 – Craft, painting, or play dough. That’s about it. I don’t follow the schedule closely. We read another story before bed. The only actual “school” that we do is in the mornings and it is very short. 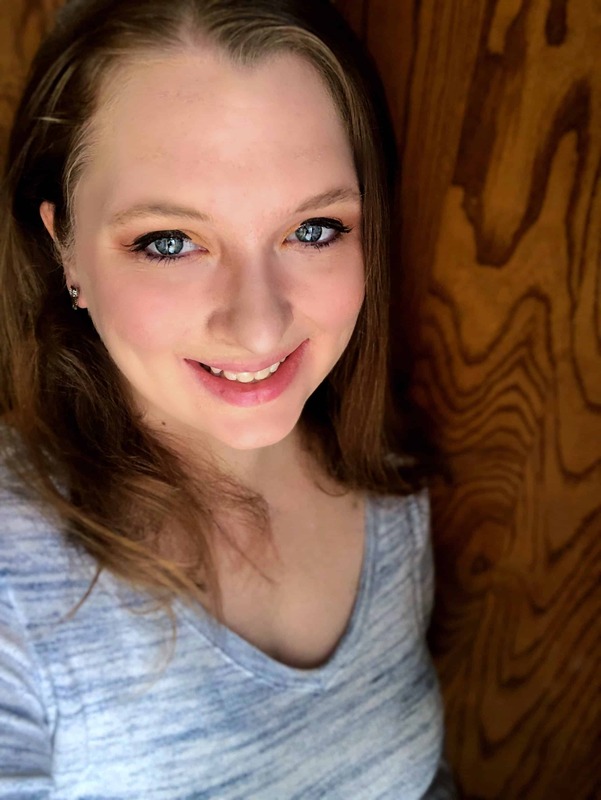 Of course, some days we run errands or visit family. Some days the kids’ moods are completely off and we just end up with a “free” day. The kids are always by my side while I do chores. They help with laundry, cooking, and cleaning. If the weather is nice, we will often spend all afternoon outside. The whole idea is to have fun in a Charlotte Mason preschool. 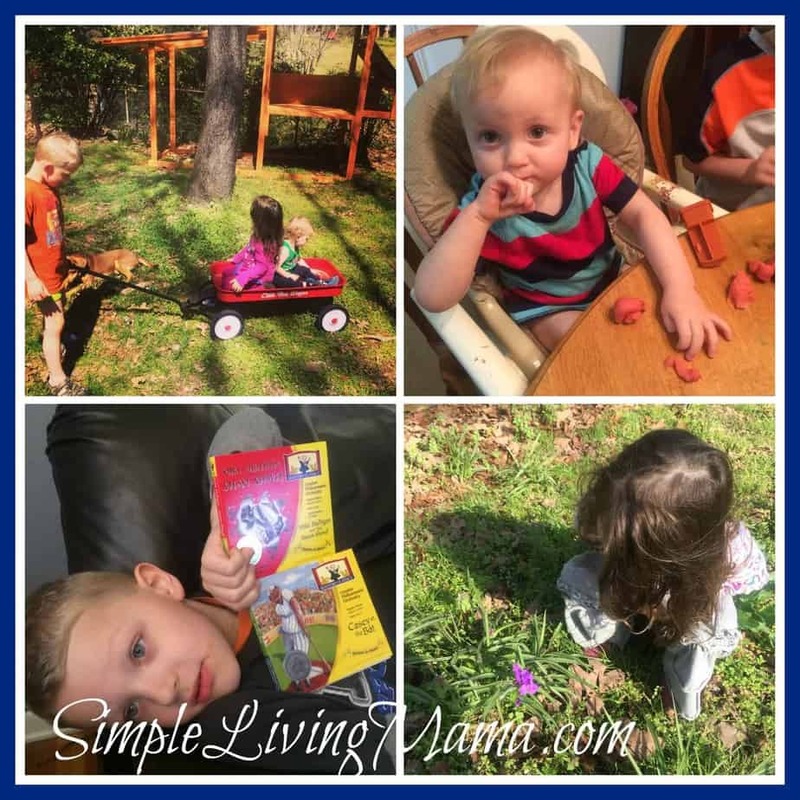 Remember, work on habits, get outside and play, read good books, introduce your kids to music and art, and work on the basics when your child is ready. Keep the lessons short! 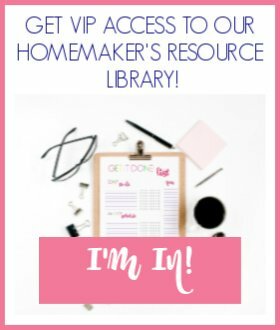 Have fun beginning your Charlotte Mason homeschool journey! Don’t forget to enter our giveaway for a copy of A Charlotte Mason Companion and The Peter Rabbit Classic Gift Set!